If you wish to pamper yourself and your loved ones with a pleasant warmth, during winters, then have a look at Tivolis Towel Rails. 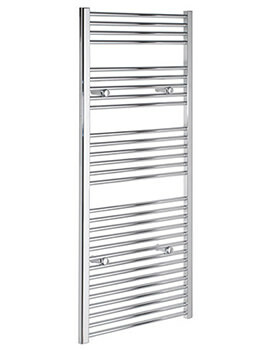 The extensive selection of straight, curved heated towel warmers not just heats the bathroom, but also can act as an interesting design feature. 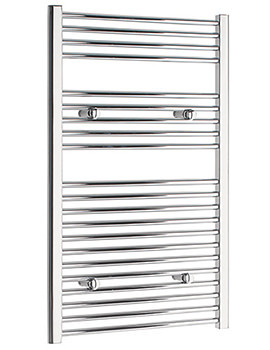 The heating bars in these towel rails warms the towel, and enables you to wrap up in a warm towel after a relaxing bath or shower for a truly luxurious experience. 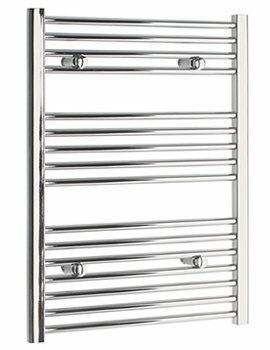 Here, we have displayed a range of curved and straight towel rails, and we are offering them at a discounted price. Excellently designed and manufactured using the latest in advanced technology, the complete collection of from Tivolis have an impressive heat output and can be installed hassle free onto any existing central heating system.